This book by Anthony Muhammad gives administrators advice on how to deal with four types of teachers who he broadly defines as believers, fundamentalists, survivors, and tweeners. 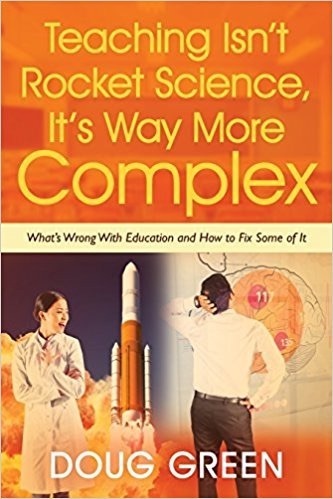 This book came to my attention as it was assigned as summer reading for all of the teachers and administrators in the Binghamton City School District (New York) for summer reading. Click here to download the summary of Transforming School Culture. Click here to download Dr. Doug’s take on the book.. This entry was posted on Thursday, September 3rd, 2009 at 4:32 pm	and is filed under Leadership Books. You can follow any responses to this entry through the RSS 2.0 feed. You can leave a response, or trackback from your own site.